Sheila Hardy has earned her ARCT performer’s and teacher’s degree as well as her Bachelor of Music in Performance from UBC. 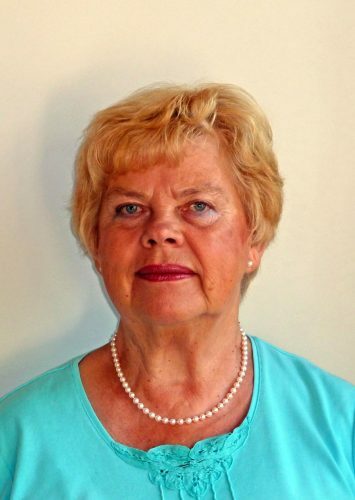 Ms. Hardy has been a VAM faculty member since 1977 and has been an active committee member of the Vancouver Music Festival Workshop for piano since 1980. From 1964-1971 Sheila was an active chamber musician and teacher in Paris and Southern California. Sheila Hardy is a member of RMTA.